May 15, 2018 | Washington, DC – With immense gratitude and a full heart, I am happy to report that the historic project I and my business partner were honored to collaborate on for almost the past two years in the making with HBO and Ms. Winfrey’s camp is now officially co-acquired by not one, but two, Smithsonian Museums (NPG and NMAAHC)! As a lifelong scholar, researcher, and activist of social justice and civil/human rights, it was important that I pushed for the appropriate institution that had global impact in honoring Henrietta Lacks and her unparalleled contribution to modern medicine. Her story and her descendants’ stories and how the medical and legal community treated them were/are unspeakable, and collectively we felt the country could do better in ensuring she no longer be relegated as simply ‘HeLa’ or some ‘cell’ inside the classroom and textbooks no more. That the painting would help bring a new voice to the discourse on how POC and women’s bodies are seen/unseen, treated/mistreated, and sadly, forgotten. 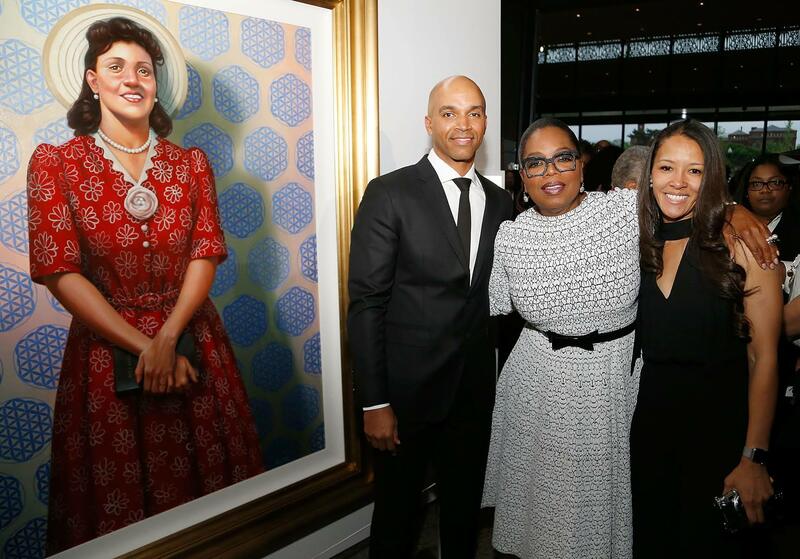 Now she will be on the world stage through Kadir Nelson’s portrait, where she will be marveled front and center for the light she has always been. I am most proud that children will be able to look on the museum walls of our most notable institutions and see yet another face that reflects their own. It makes me realize that when I took the leap of faith a few short years ago from simply being behind the ivory tower, to apply my doctorate elsewhere to make tangible change across institutions, that the months of negotiations was all worth it. More to come! The painting will be hung on May 15th in Washington DC. Please do stop through and let them know you appreciate seeing it there once and for all. Onward!